Congratulations you made it to the last lesson! You have done a great job by finishing this course. 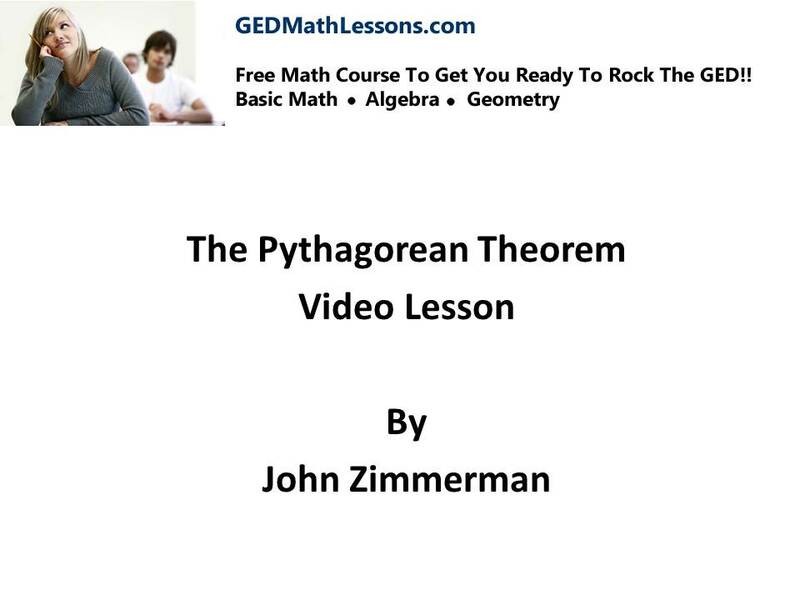 The last lesson is on the Pythagorean Theorem and it’s a fitting last lesson because it’s a topic that is used in more advance math. 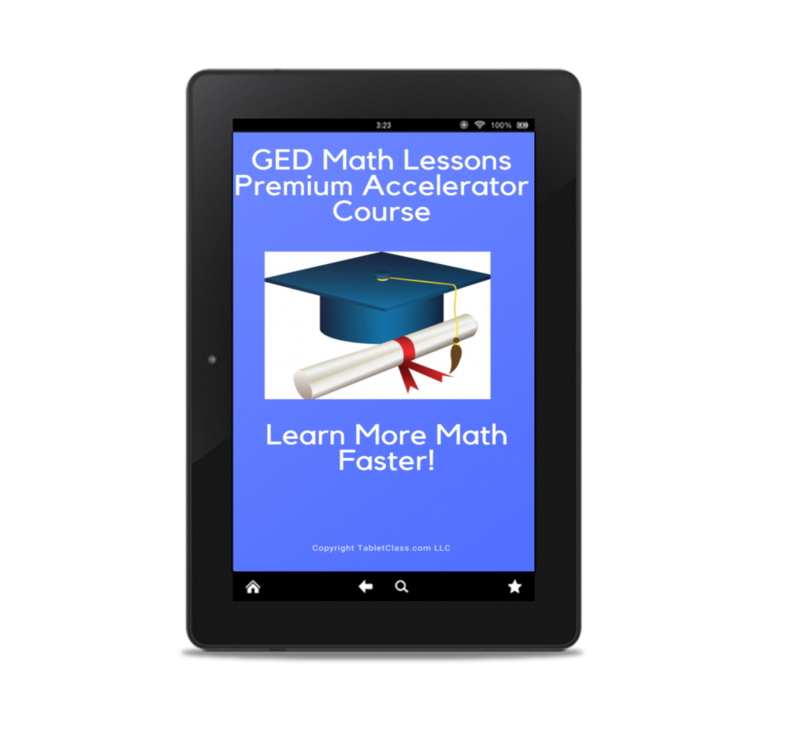 Of course after you pass the GED you don’t want to stop learning math! I hope you will continue your math education and keep growing your skills. 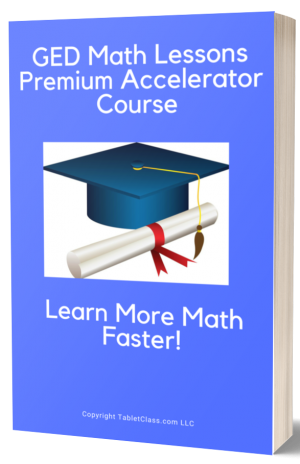 Let’s look at the Pythagorean Theorem it has to do with right triangles. Feel free to visit the site as much as you like and of course tell your friends and family!! Good luck! You have a bright future!! !